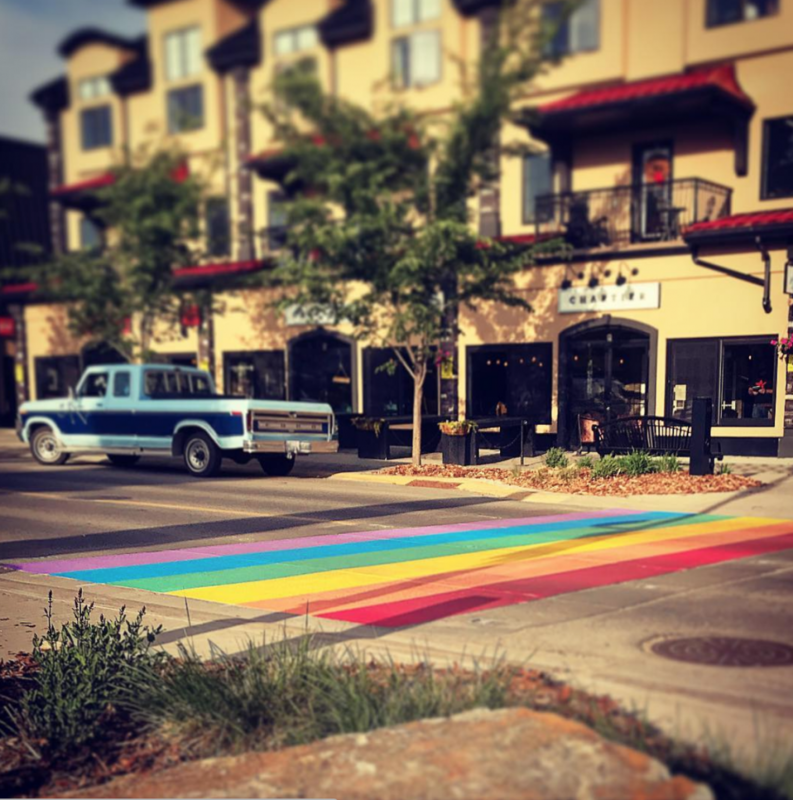 The town of Beaumont is getting into the Pride spirit! A brand new rainbow crosswalk went up on 50th Street, right in front of one of our favourite restaurants, Chartier. Pride kicks off today and runs until June 17! 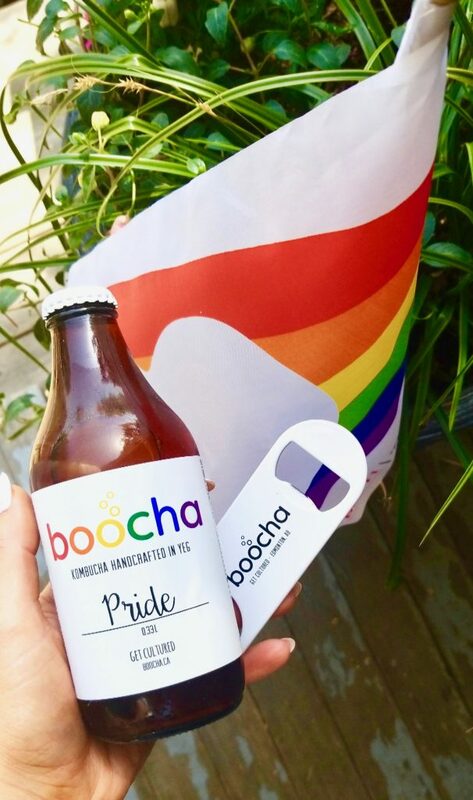 Check out the coolest Edmonton Pride pins and Pride beer here! Make sure you order yours as soon as possible to ensure delivery before Father’s Day! Use the code KS15 for 15% off sitewide! Shop here. 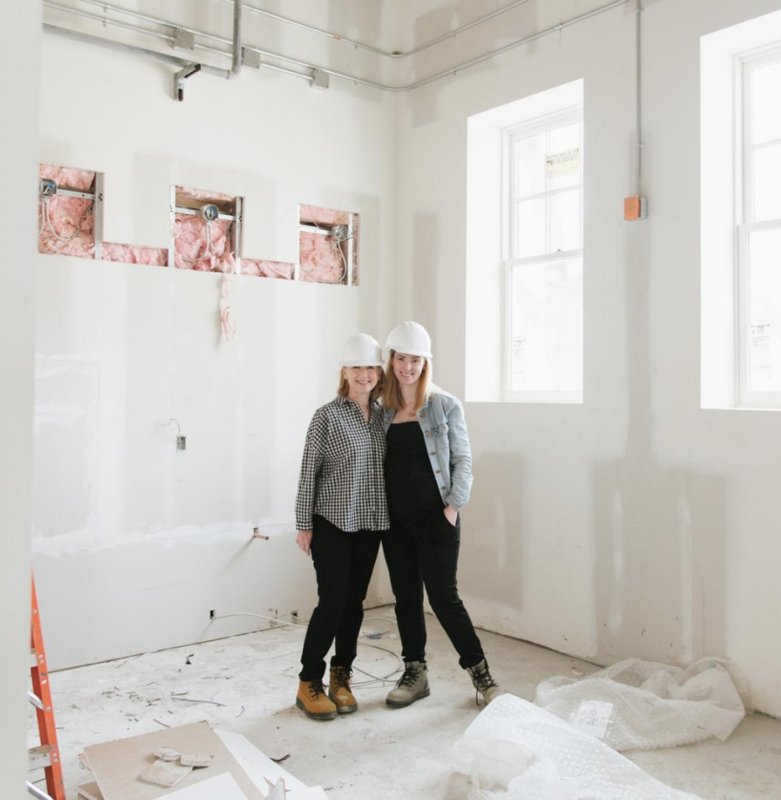 Beloved Edmonton boutique, Plum Home + Design is making a move. The little shop on 124th Street will be located in the brand new Oliver Exchange on 102 Ave & 120th Street and 102 Ave. The crew will now have much more space for its store and design offices. Plum is holding a massive sale at its current location (108 Ave & 124 Street), starting today with savings up to 50%. Word is, they will be in the new location around June 20. You can read more about Plum’s decision to move here. 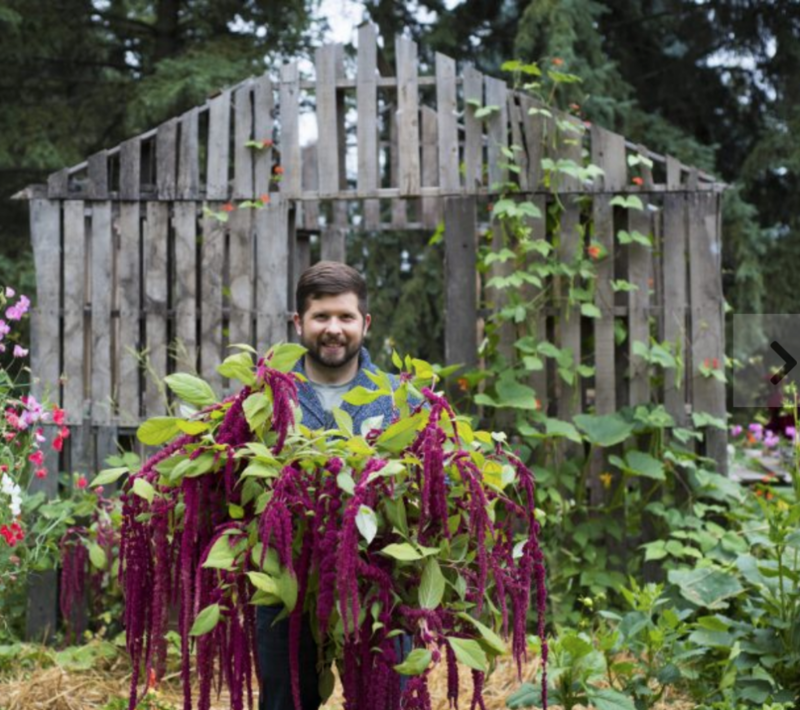 Edmonton Floral Designer, Cory Christopher has a pretty neat fresh flower workshop coming up later this month. You’ll head to Birchwood Meadows for a farm tour and then Cory will teach you all about arranging a beautiful bouquet in a unique way. More details here. I’m hearing good things about Tsujiri Japanese Tea House, which just opened last month at 10173 109th Street. 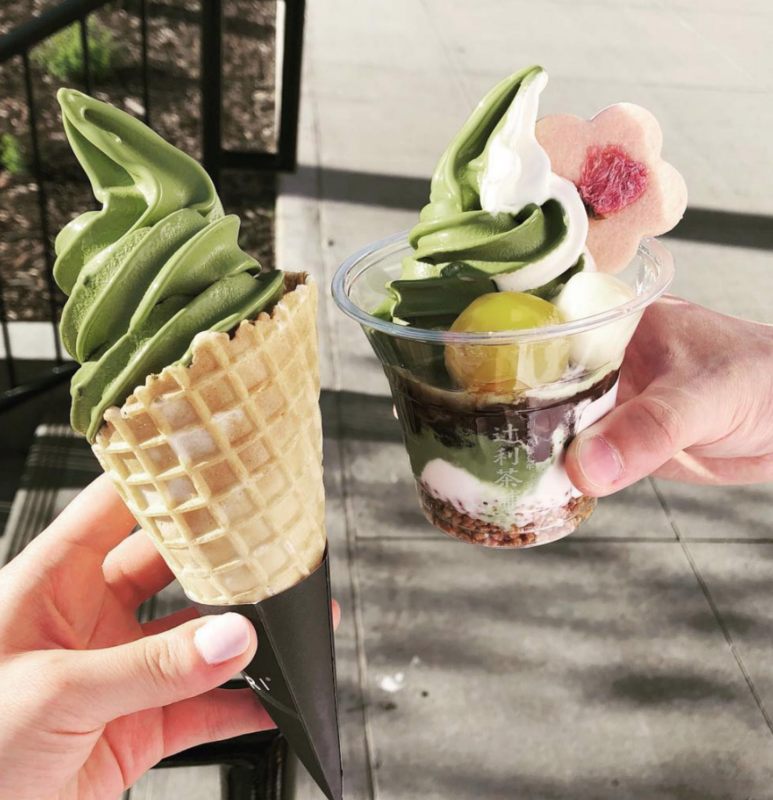 They offer all things matcha – lattes, ice cream, floats, etc. Can’t wait to check it out! 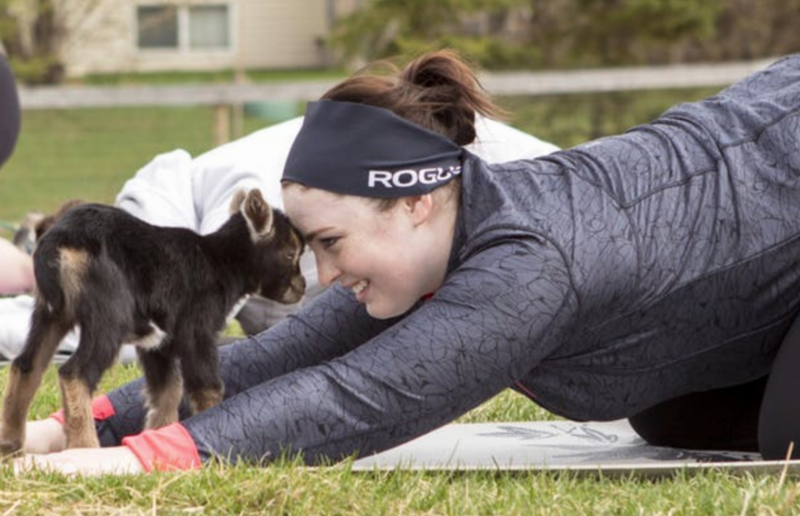 You can do yoga with goats, pigs, and sheep at FARRM animal sanctuary near Wetaskiwin! The next No BAAHD Day’s Yoga goes June 16 and sessions run throughout the summer. It’s $30 a class with money raised to the organization which rescues and rehomes abused animals. Get tickets here! A big music event is on June 21 to celebrate the Summer Solstice. 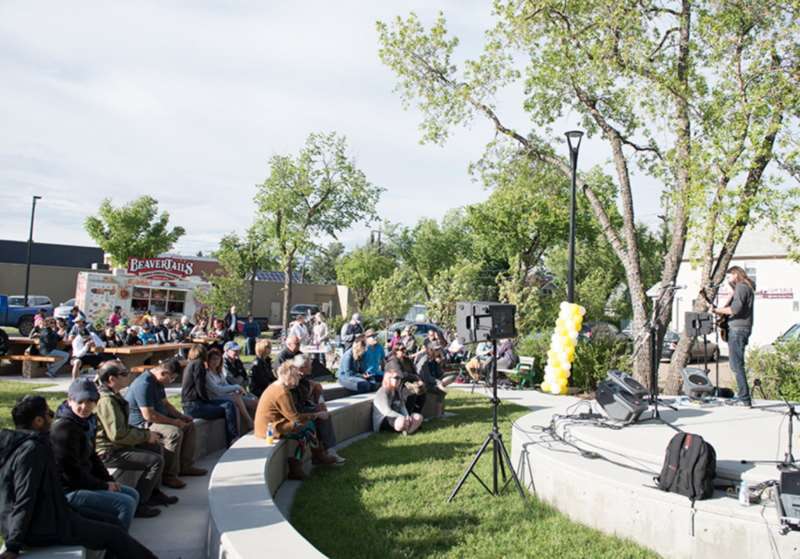 Make Music Yeg is a free family-friendly music event on June 21 on 124th Street between 102 and 108 Ave. 15 stages and 75 musicians. Beer gardens. More details here. Check out last week’s Local Love List here! 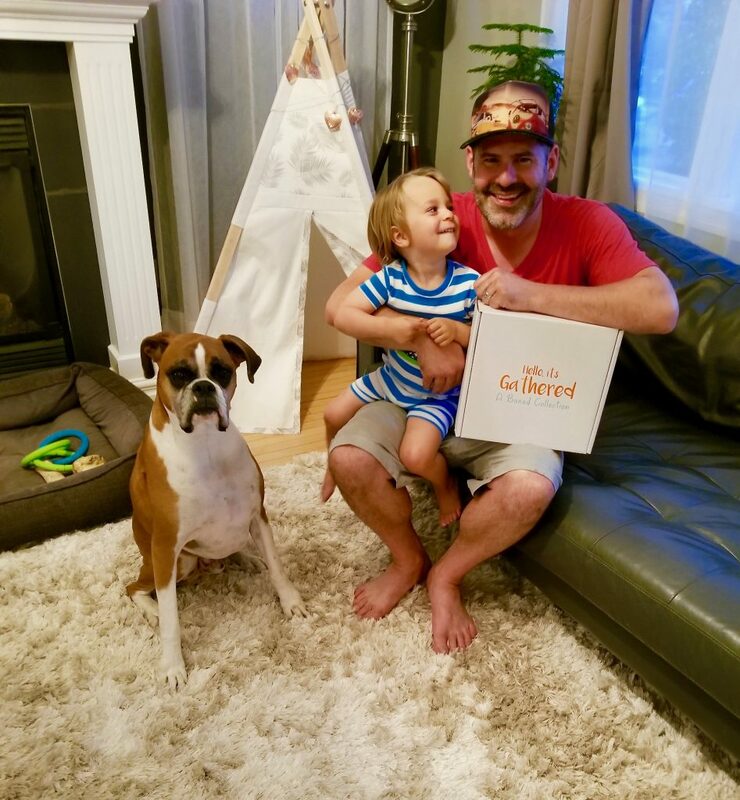 Know of any hidden gems, cool local product, or unique events happening in the Edmonton area? Email me!